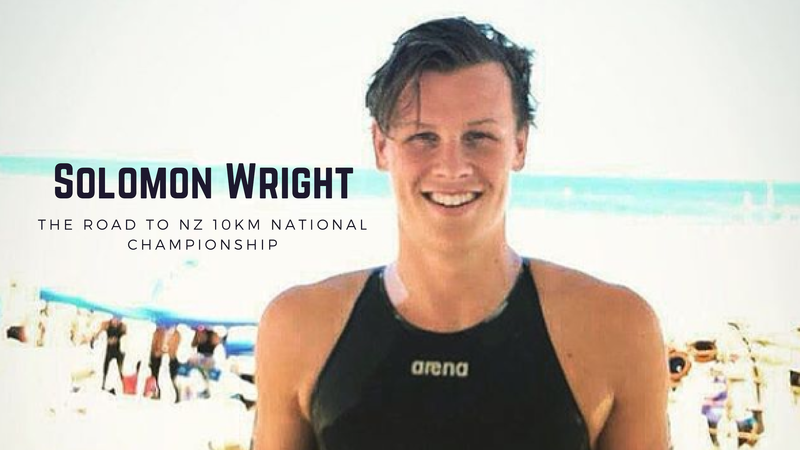 Helen Walker is a physiotherapist at Physio4Athletes and has worked on Australian Swim Teams. Helen has been doing musculoskeletal screenings with a number of my swimmers. 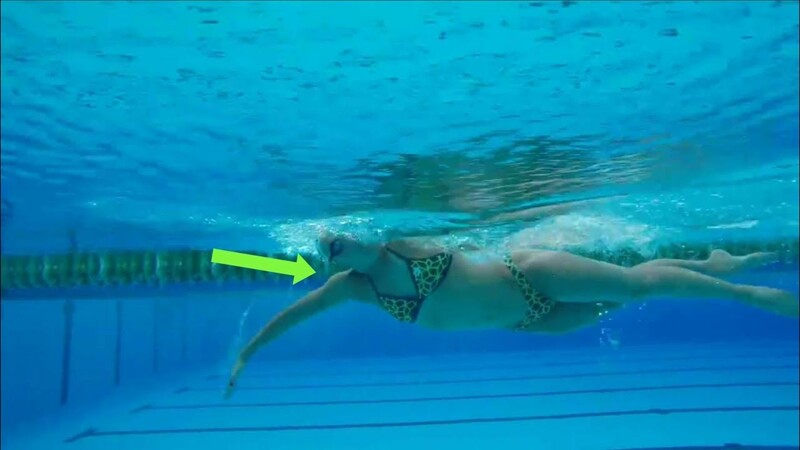 It tests flexibility and strength in the parts of the body which are important for swimming. I recommend all swimmers have this done to help prevent injury and improve your ability to swim faster. 1:00 – Doctor, I need a check up. 2:10 – Musculoskeletal screening for athletes, what is it about? 4:30 – Increase your flexibility, improve your freestyle. 5:15 – Musculoskeletal Screening should be done once a year. 8:53 – How do you increase flexibility? 10:30 – Which swimmers are more at risk to develop shoulder pain? 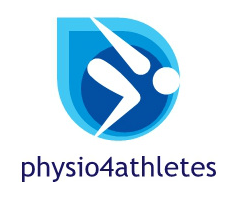 14:14 – Not all physios are the same. 18:00 – Some people are naturally tighter than others. Helen is available for screenings and can be contacted at www.physio4athletes.com. 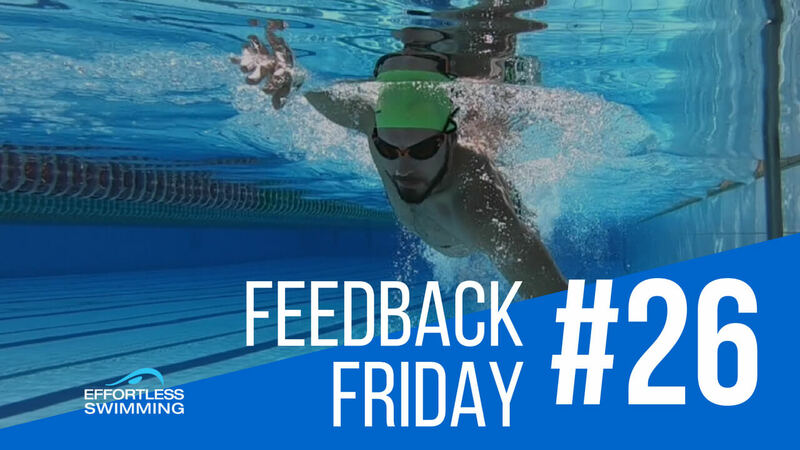 If you’re a swimmer or a triathlete who might have some niggling issues in the pool, with your shoulders or your body, I highly recommend getting a screening done because it will show where you need to improve your strengthen and flexibility. It does make a big difference. It’s not always immediate. It does take time to improve these things but if you’re in the sport for the long haul then it’s definitely worthwhile. To keep up to date with the latest in training strategies visit Effortless Swimming Membership Program.